Having a cost effective loft conversions in Tyldesley can add fantastic value to your home and its a super alternative to moving home. 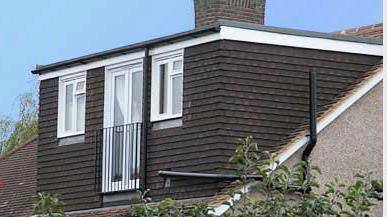 Rafter Loft Conversions offer you a project that is tailored to meet your individual needs and requirements and will be perfect for what you had in mind. 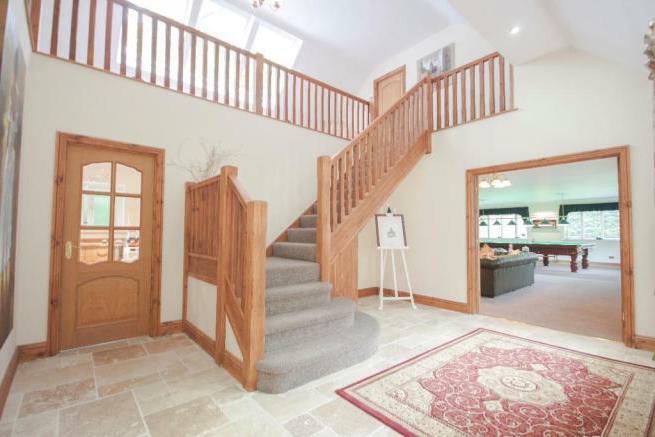 Whether you are looking to gain an additional bedroom, an office or even a home theatre, Rafter-Lofts, can guarantee you will be fully satisfied with the finished results, no matter how big or small your requirements. One of our friendly surveyors will visit your home and advise you on the best possibilities to transform your empty loft into a practical room.